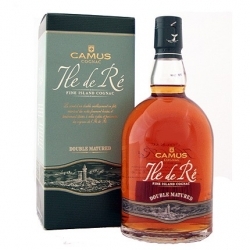 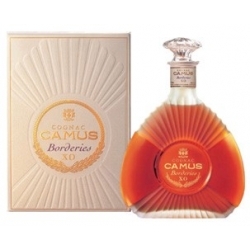 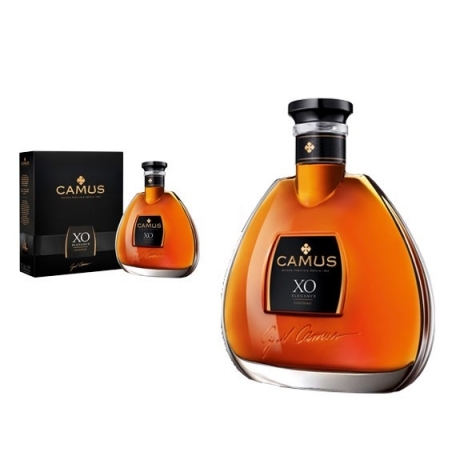 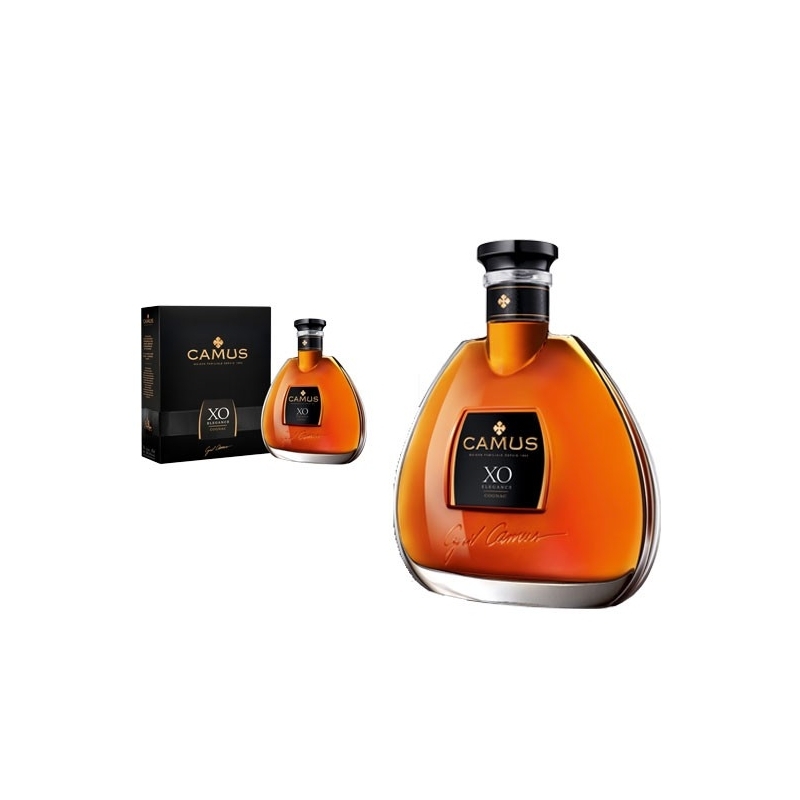 CAMUS XO ELEGANCE is a blend of venerable eaux-de-vie from exceptional vineyards, with a distinct aromatic presence from the Borderies growing area. 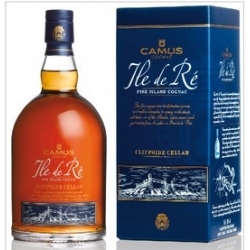 A unique bouquet of floral aromas, on the palate: hints of vanilla, crystallised fruits, citrus and liquorice, all culminating in a persistent, leathery finish. 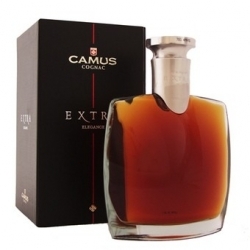 A richly flavoured and smooth, mildly oaked cognac. 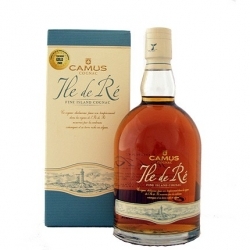 Gold Medal at the International Review of Spirits Competition - Rated 93 - Exceptional, 2008.